Do you love to look good and show your love for your Maltese dog too? 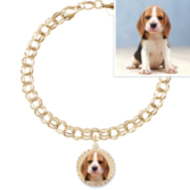 Then Maltese dog jewelry is just the thing for you! 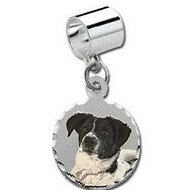 Unique dog jewelry is a great conversation starter for talking about your four-legged best friend. It also makes a wonderful gift for that special Maltese dog lover in your life. 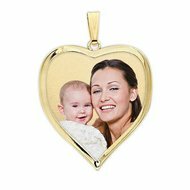 For something extra special, these personalized pieces are perfect! 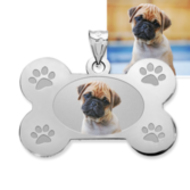 You can use a photo of your Maltese or their birthstones to make your own custom dog breed jewelry. Looking for something different? There are always great pieces of unique dog jewelry for sale on eBay. Below is an up-to-date list of my favorite artists' handmade, one-of-a-kind, dog breed jewelry for Maltese dog lovers.